Detailed design for revamp and modernization of the FCC unit at Bourgas refinery, to increase processing capacity from 1.7 million t/y to 2.0 million t/y. Scope included supply of main equipment, new state-of-the-art control system and construction supervision. 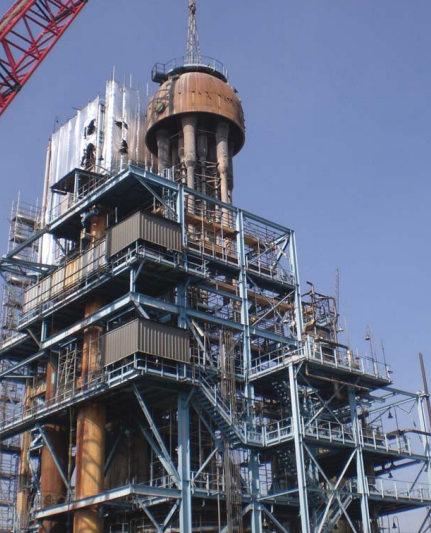 We also supplied a 65 MW crude fired heater at the same site.